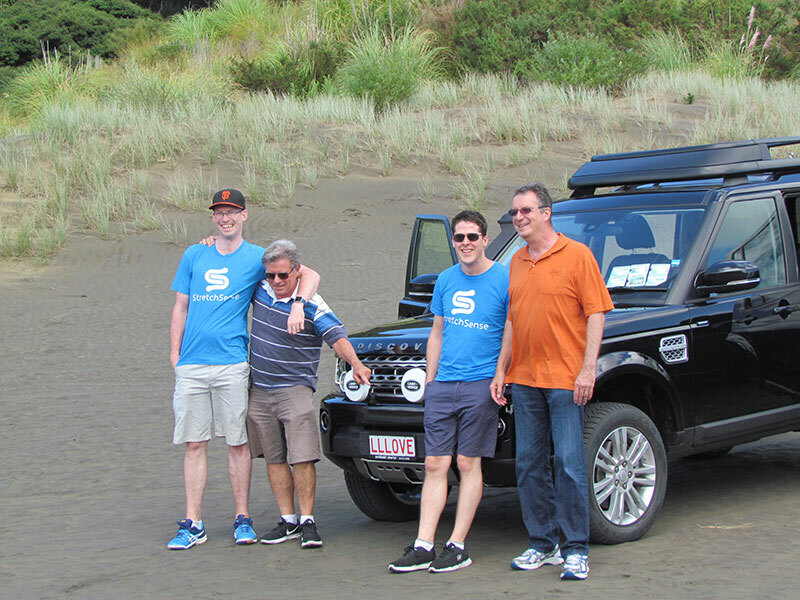 Drive privileged lands with us as we discover the rich and diverse Auckland West Coast - Auckland day trips in a location known as Bethells Beach. 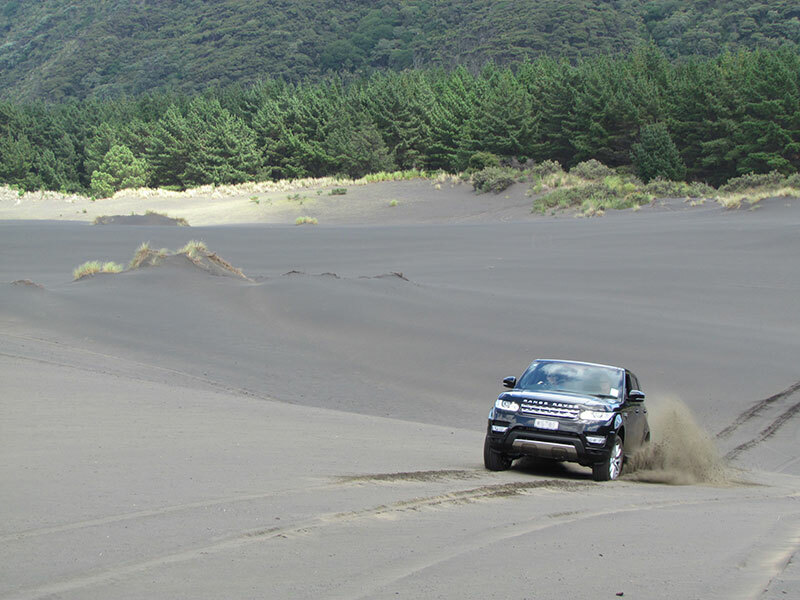 This has got to be one of the best things to do in Auckland within a forty minute drive from the centre of Auckland - a perfect way to see the diversity of scenery in and around Auckland off-road. 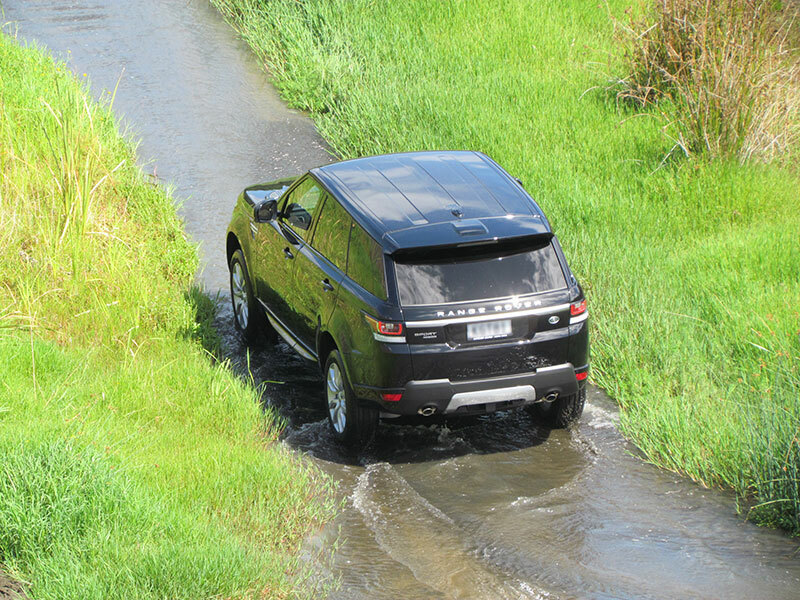 Navigate the terrain steeped in early Maori history in our latest expedition off-road Land Rovers. 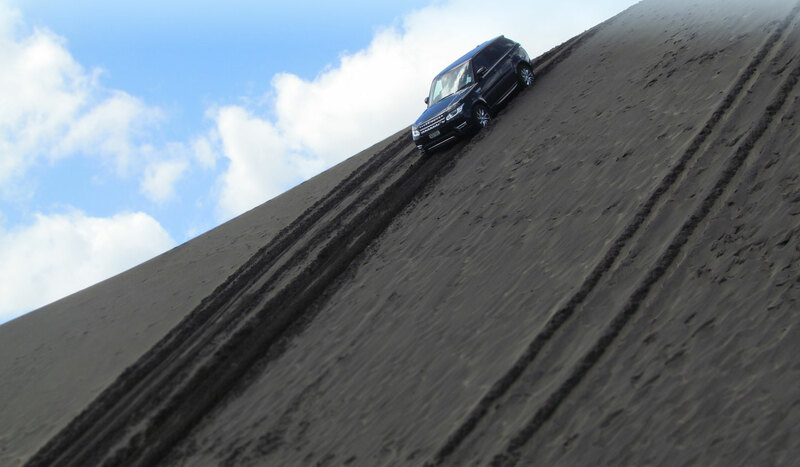 Drive sand dunes set right in the middle of a rainforest. Enjoy a morning tea beside a stunning lake surrounded by native bush filled with history and mystery. 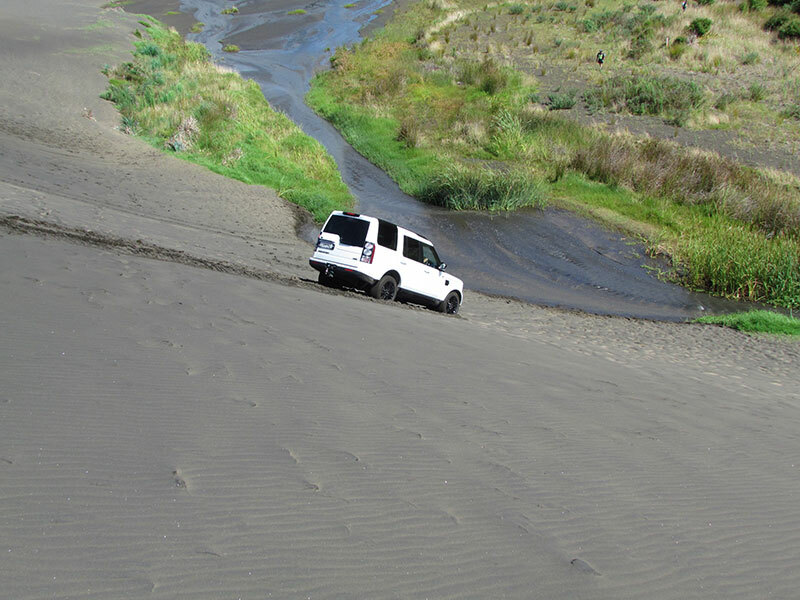 Finish your off-road 4WD adventure with a lunch at the pinnacle of this land overlooking all you have completed in a day. Driving is allowed under guidance from our assessor/instructors and fully qualified experienced guides if you wish, however we are also comfortable with you sitting back and drinking it all in.